 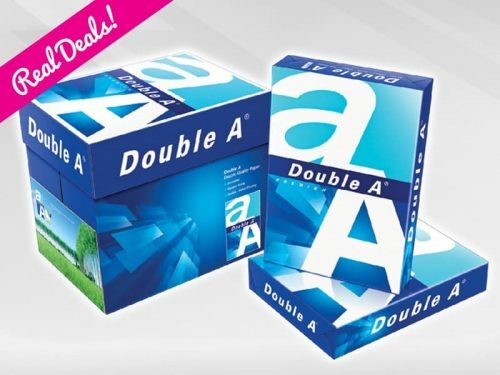 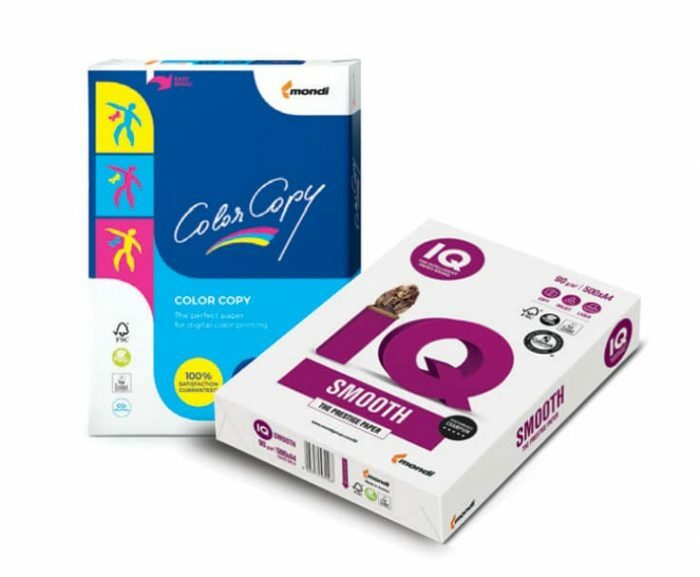 Extra smooth, excellent white paper with good opacity, developed specifically for superior full colour printing results on colour inkjet and/or colour laser printers and copiers. 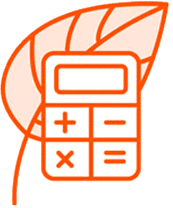 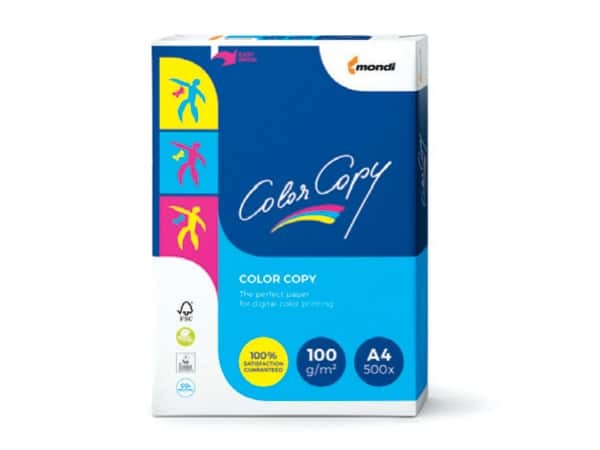 Uses: For marketing, company brochures, presentations, special reports, documents requiring lots of ink coverage, advertisements, presentations, letterheads, business cards, proofs, photo books and direct mail. 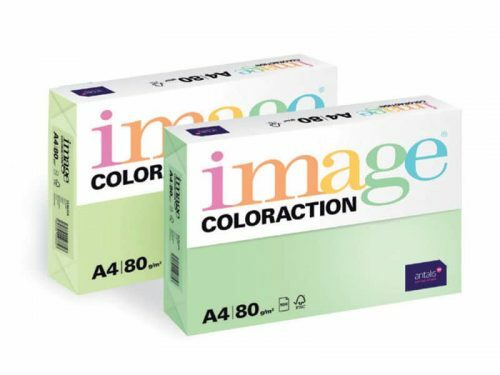 Color Copy guarantees true-to-life brilliant colour copies and perfect print results every time. 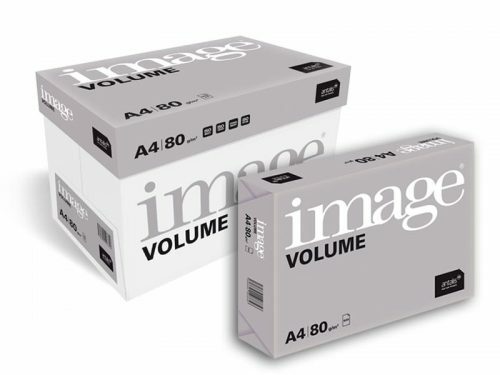 It has been developed for digital colour laser printers and copiers. 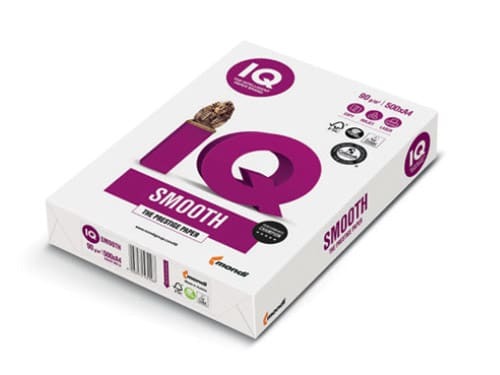 IQ Smooth is a prestigious office paper boasting exceptional performance, an extra smooth surface and very high whiteness, making it the paper of choice for light colour application and black/white prints and copies.